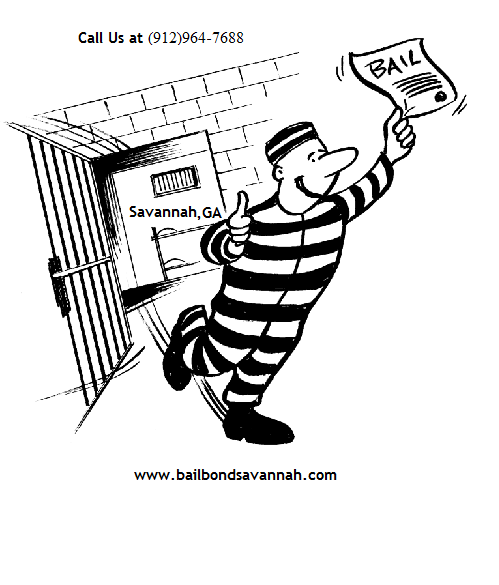 Savannah Bail Bonding. Lowest Fees in Town. professional customer service from our staff and management while guiding you through each step of the bail bond process. We are the central location for posting bail bonds. Designed with your privacy and convenience in mind, our service provides you with a secure method to process your bond.